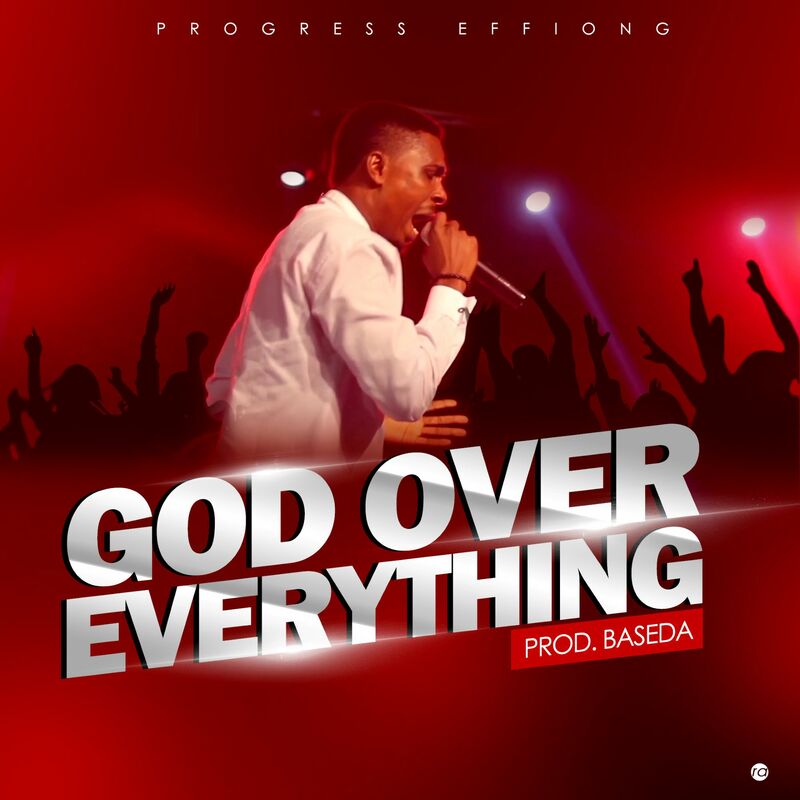 Nigeria’s most promising and fast rising music artiste, song writer and producer, Progress Effiong, releases his new song “God Over Everything“. This is his first release in 2019 and is expected by his fans all over the world to add up to his line up of previous hit songs including Amanam, Ama, Miracle Worker, Ibagha, etc. Progress Effiong is known for his consistency in delivering soul lifting and highly spiritual songs to his audience all over the world. With many years of experience in music, he has grown from being a chorister in children’s choir in his family church to a music director and pianist, and now a music producer and award winning performing artiste. He has performed alongside international gospel artist like Ron Kenoly, and numerous top of the chart Nigerian gospel artistes like Nathaniel Bassey, Eben, Frank Edwards, Preye Odede, Prospa Ochimana, Steve Crown, etc.